Stella and Robin were privileged to be guests on “Born To Talk!” Radio Show with Marsha Wietecha in Los Angelos, CA. 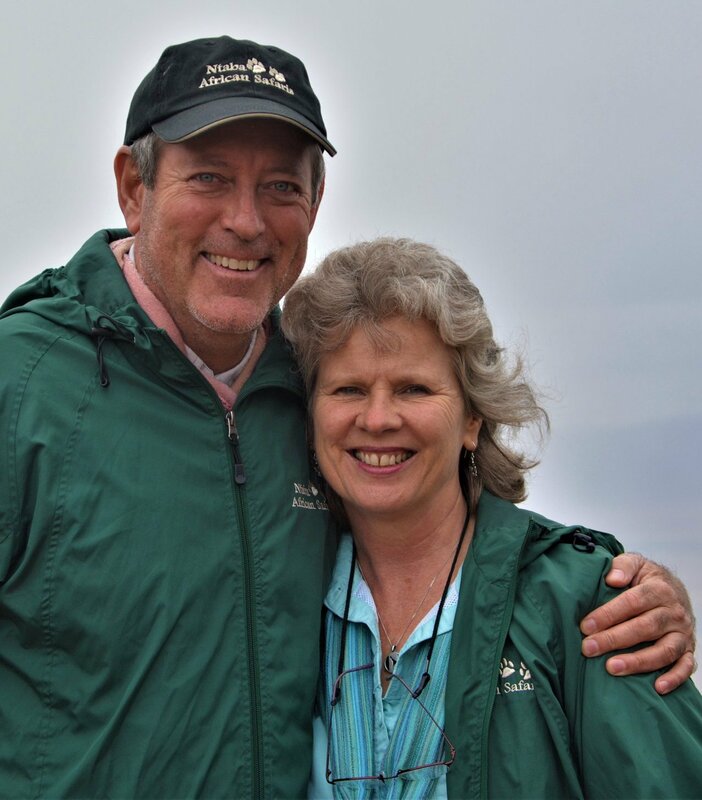 Watch, listen, & learn with the power couple that owns Ntaba African Safaris & gather inspiration from them about expanding your world through travel to Africa. Would you like to host Stella & Robin on your own show? Are you pumped up to travel with us? Contact us & watch the trip of a lifetime fall into place. Follow the link to the video! Robin & Stella recorded live on LA Talk Radio! Error: Error validating access token: Session has expired on Monday, 28-Jan-19 01:47:45 PST. The current time is Tuesday, 23-Apr-19 23:29:35 PDT.